It's been only two weeks since the midterm elections, but already wheels are in motion for 2016 races. 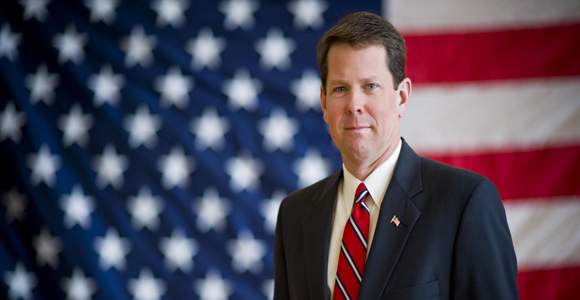 Georgia Secretary of State Brian Kemp joins Political Rewind to discuss his plan for elevating Georgia's role in the presidential primaries. He wants to create a regional primary that will lure candidates of both parties to campaign in the state. Johnny Isakson announces on Monday that he will seek re-election to the U.S. Senate in 2016. The panel explains why it's important for him to announce so early. And panelist Tharon Johnson responds to alleged robocalls that accuse Mayor Kasim Reed of Failing to work to elect Democrats this year.